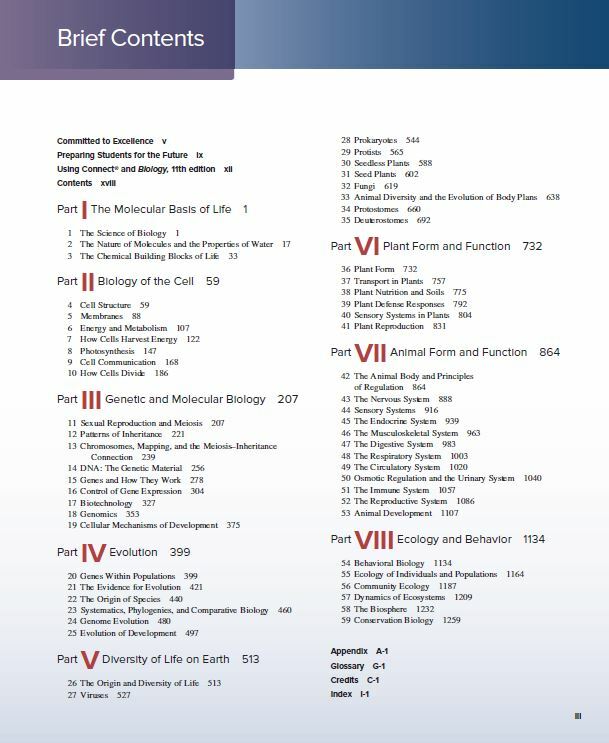 You can Print This eBooks OR You Can Read It On Almost All Devices Using Biology 11th Edition in PDF format. Committed to Excellence in the Eleventh Edition. 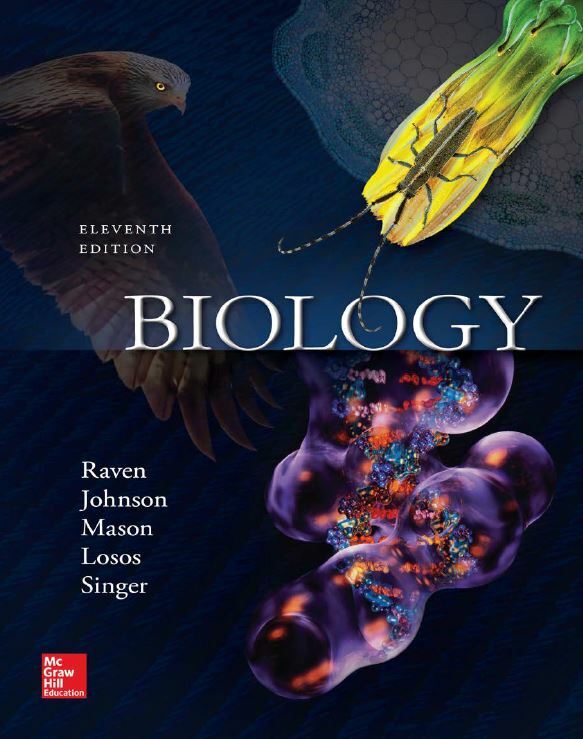 This edition continues the evolution of Raven & Johnson’s Biology. The author team is committed to continually improving the text, keeping the student and learning foremost. The integrated pedagogical features expand the students’ learning process and enhance their learning experience. 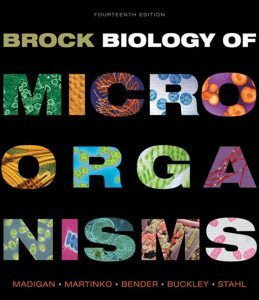 This latest edition of the text maintains the clear, accessible, and engaging writing style of past editions with the solid framework of pedagogy that highlights an emphasis on evolution and scientific inquiry that have made this a leading textbook for students majoring in biology. 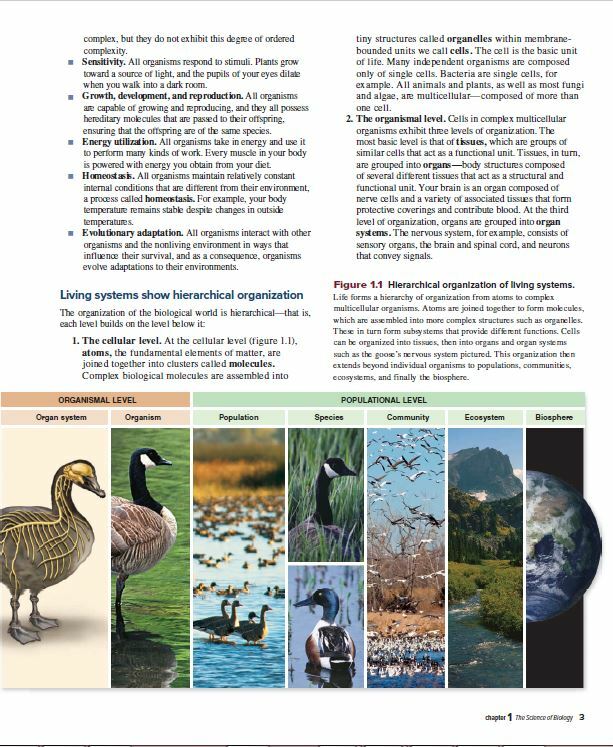 This emphasis on the organizing power of evolution is combined with an integration of the importance of cellular, molecular biology and genomics to offer our readers a text that is student friendly and current. Our author team is committed to producing the best possible text for both student and faculty. 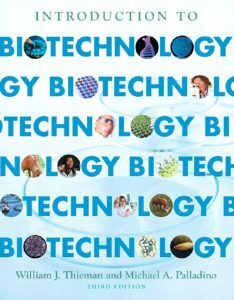 The lead author, Kenneth Mason, University of Iowa, has taught majors biology at three different major public universities for more than fifteen years. Jonathan Losos, Harvard University, is at the cutting edge of evolutionary biology research, and Susan Singer, Carleton College, has been involved in science education policy issues on a national level. 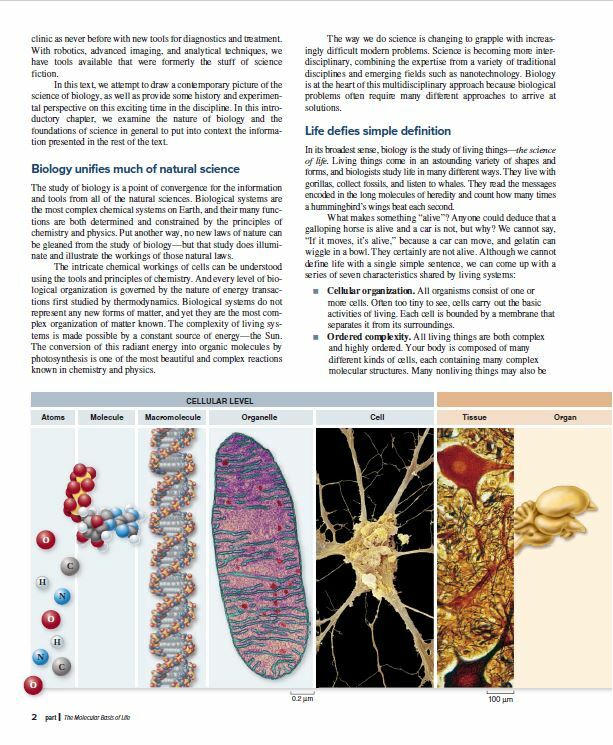 All three authors bring varied instructional and content expertise to this edition of Biology.